How’s your bathroom? Looking a bit tired and unloved? 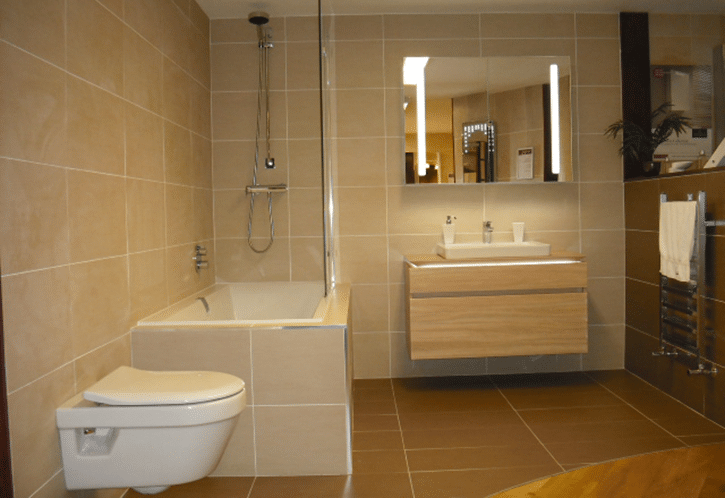 Designing and fitting a whole new bathroom might not be in your plan yet so we thought we’d share some simple tips to breathe new life in your existing bathroom. 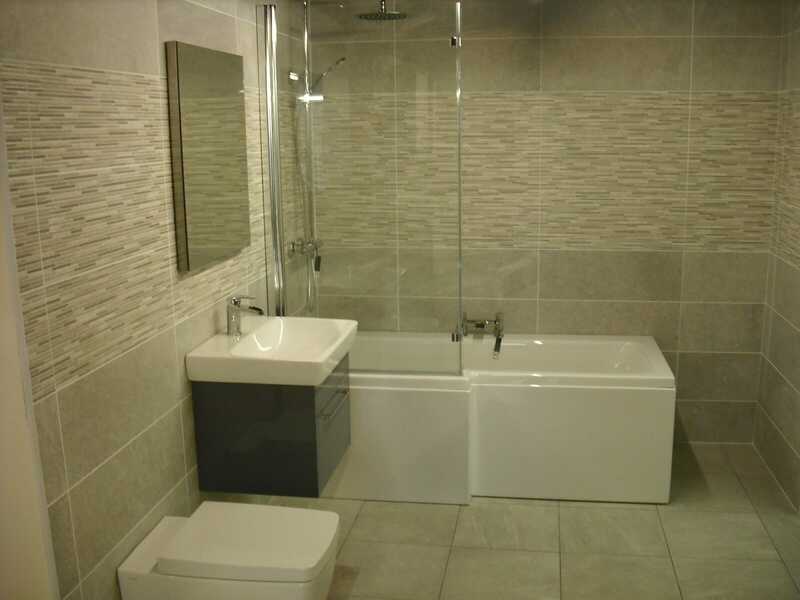 If your bathroom is tiled then chances are that the tiles are a main feature of your bathroom. 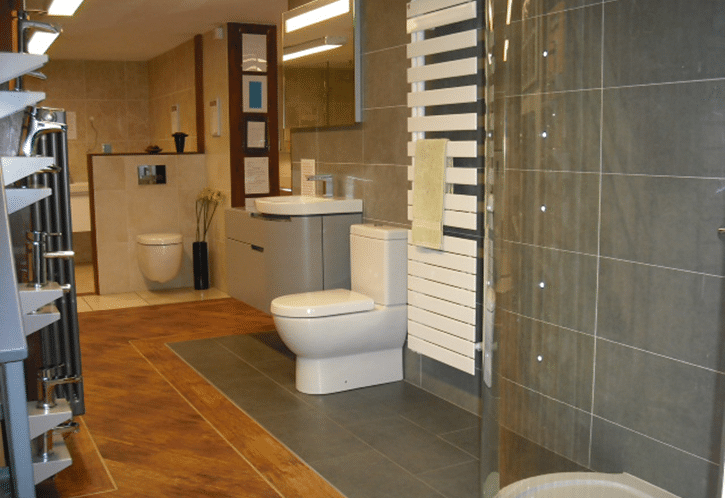 As they take up a lot of the space on your walls, the tiles can control the overall look and feel of your bathroom. Without totally re-tiling, it can be a tough one to improve on. But, if your tiles are a simple colour and not really old fashioned then a simple re-grout or re-staining of the current grout and clean up might just do the trick. Remove the old grout and replace with a fresh new mould-resistant grout or simply head over to this blog and use our simple tips to clean up your white lines. This will make the world of difference and shouldn’t take too long to do. Can something as simple as a towel rail really improve your bathroom? Well, yes if you don’t currently have enough. Towels draped over the bath or shower door will ruin the look of your bathroom, as will a mountain of them on the floor or heaped on top of each other on your existing towel rails or radiator. They won’t dry properly if they’re in layers, and no one wants to use damp or musty towels, do they? Towels take up a lot of room (think about your holiday packing) so give them enough space to hang. A really big impact can be made from upgrading the lighting in your bathroom. Having a bright room gives a feeling of space, and helps you to see more clearly in the mirror. LED lights are not cheap to initially install but you’ll save money over time with your lower electricity bill and fewer lightbulb changes. The light you get from LEDs is brighter and cleaner than the old yellow lights, too. Upgrading to LED will be an investment in not just your future bills but the look of your bathroom too. If you’re happy with the suite, tiles, and flooring then just a simple upgrade of your accessories or even the addition of some simple new accessories could be in order. 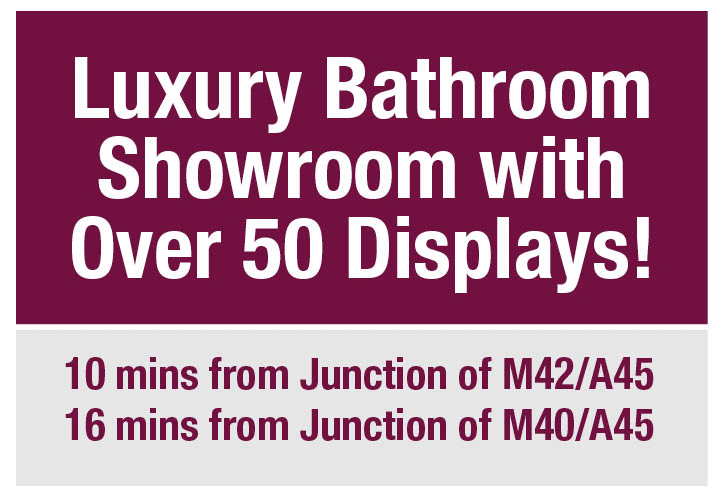 Beautiful vanity mirrors, product holders, a vase of striking artificial flowers, or even a piece of artwork would really transform your bathroom. Even just removing the multiple bottles of shampoo hand soap and replacing them with some matching containers will make such a difference. It’s often the little things that we don’t notice that make a big difference. It’s often quite easy to add a vanity unit or storage cupboard to an existing bathroom, so this could help keep your bits and pieces tidied away. Towels, floor mats, flannels, pictures, containers and more. Have you got a signature colour in your bathroom? Not the overall colour but a touch of colour? If you have then changing it will make a huge difference, as will creating one for your bathroom. The tiles and suite are expensive to replace but the signature colour is inexpensive in comparison. Get creative and add some new colour in your bathroom without the need for a big change. A really big problem for your bathroom might well be clutter. Bottles, toothbrushes, razors, towels – they all make such a mess. Adding a corner cupboard and a neat compartment over the door would tidy it all away and make your bathroom clean, tidy and organised again. 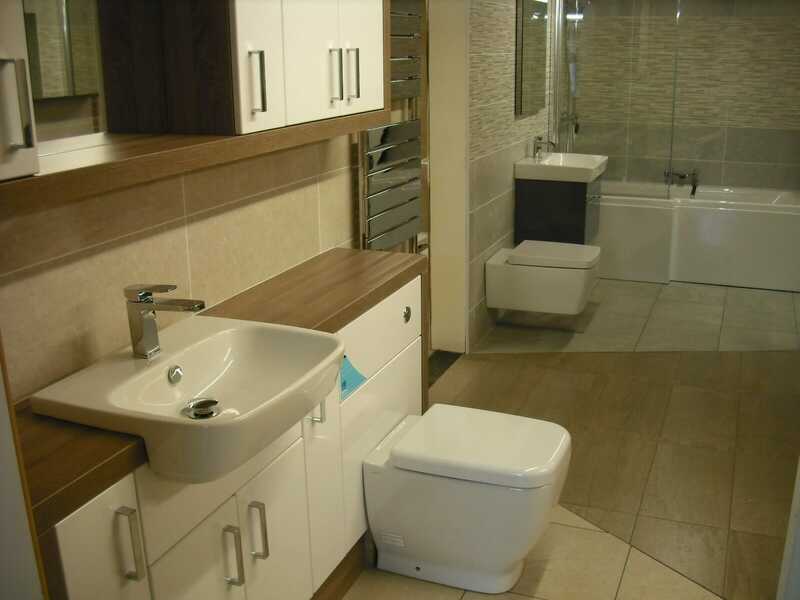 Storage and organisation is a key component to a new bathroom design so why not to an existing one? Think how you use your bathroom and how often you use each of those pieces of equipment and clutter. Can you hide them away and give your bathroom design some breathing space? We recommend avoiding keeping lots of items on the floor, as the more visible floor space you have, the larger the room feels. 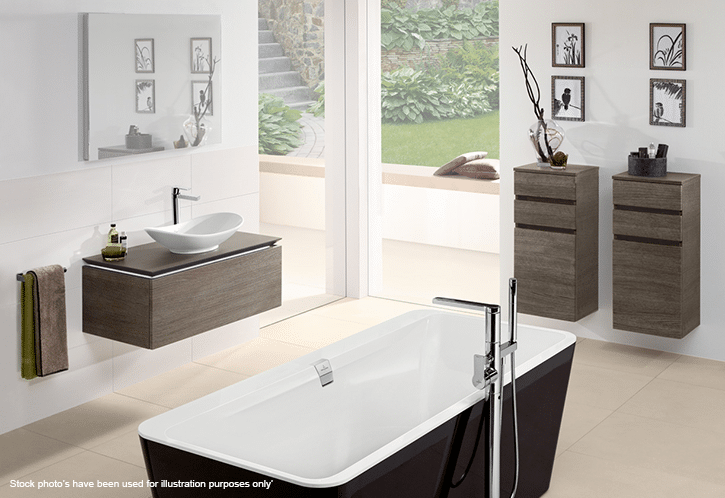 A brand new bathroom is the answer, but until then – refresh it! Renovating your bathroom might be the only answer if your room is old-fashioned and over used, but if your suite and tiles are standing the test of time then some simple touches might be just the tonic until you invest in a total re-work. 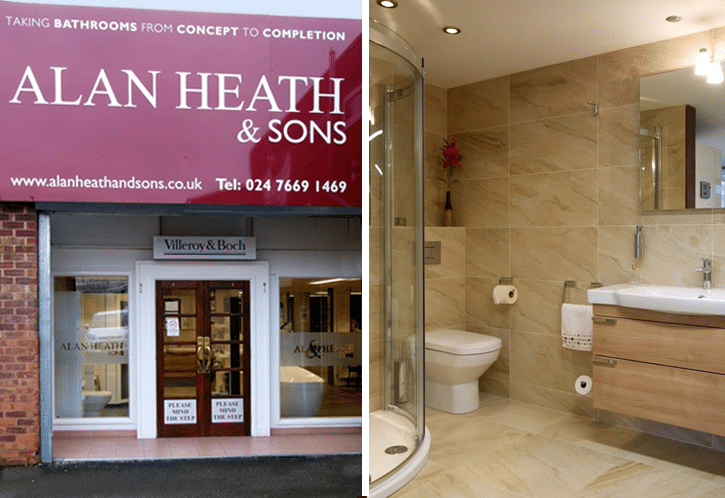 Of course, if you do want to look at a total re-design then pop into our bathroom showroom or give us a call and we’ll talk you through some ideas with you.